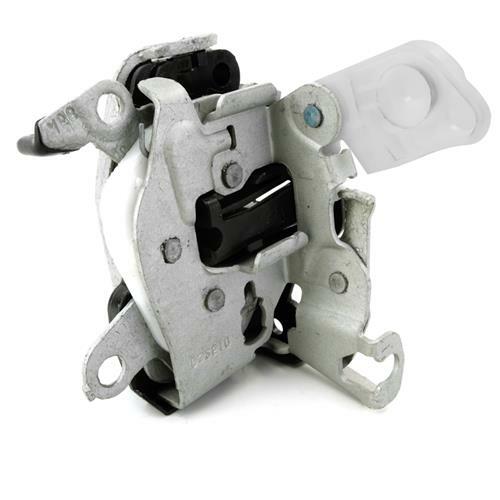 Pick up this direct Ford replacement 2005-2007 Mustang door latch assembly to get your door opening and closing correctly again! 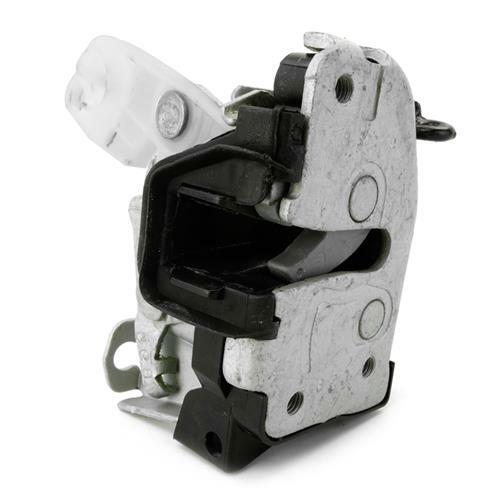 If your 2005-2007 Mustang Door Latch is worn out and not working, LMR has got you covered with this direct replacement latch that will keep your door shut and in place where it belongs. These latches can start to wear out from a door that is out of alignment. Pick one up today and get your S197 Mustang one step closer to being restored!